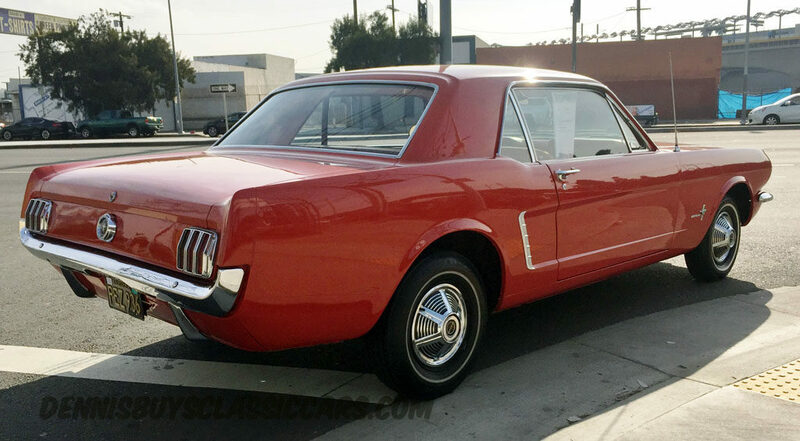 Dennis Buys Classic Cars is pleased to offer this time capsule of a Mustang. 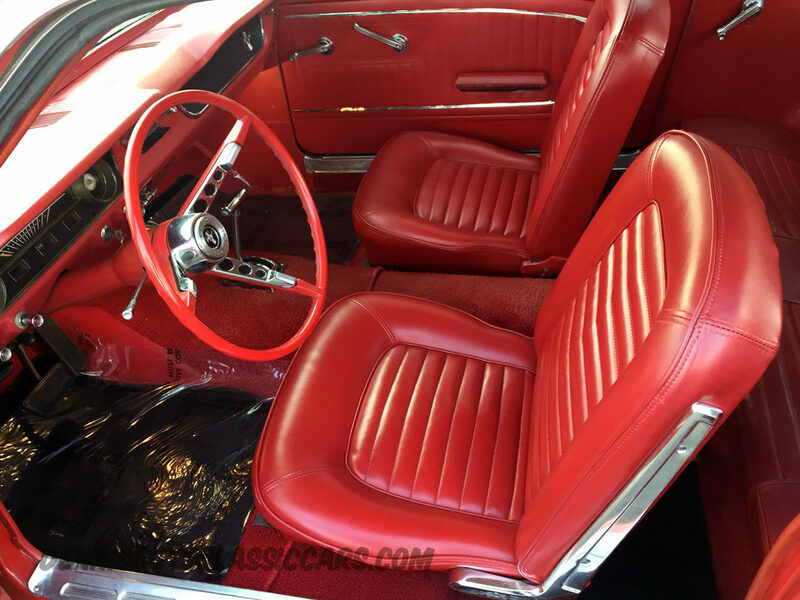 It has original paint with some touch up, the original upholstery, carpets, headliner and dash are all in immaculate condition and it has the super reliable inline six with automatic transmission. 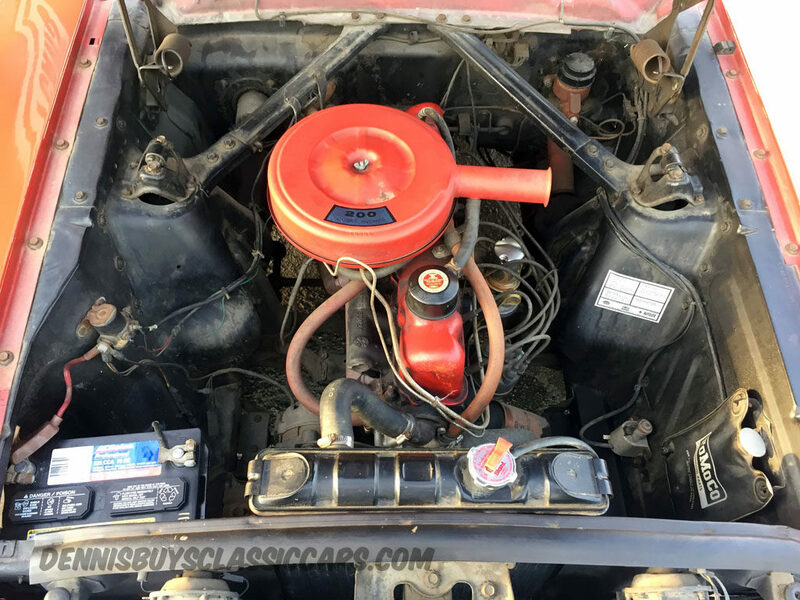 We have also rebuilt the carburetor and put in a new battery. 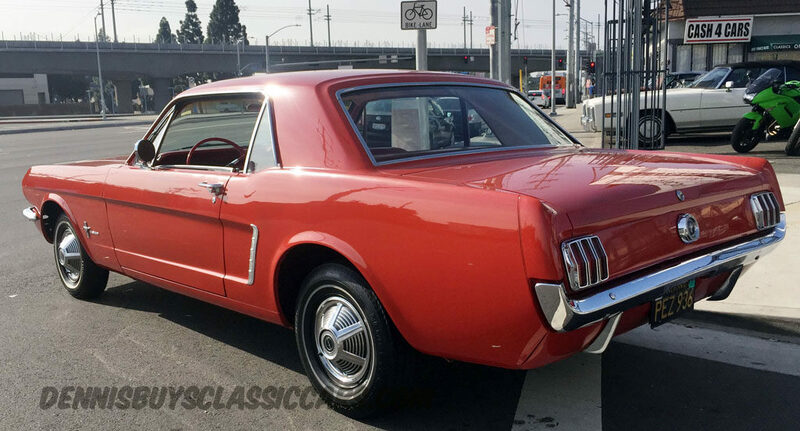 It was purchased from the original California owner by a person who bought it for his daughter who went away to school a few years ago. It has been sitting in a garage and the father decided to sell it to us. 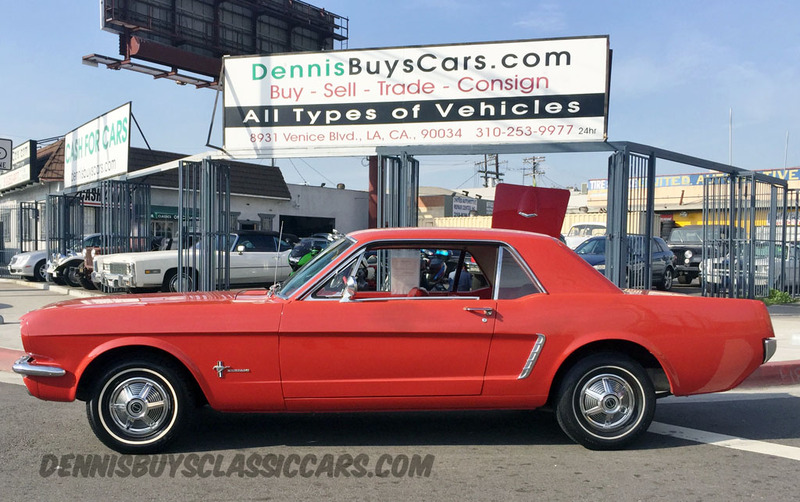 He did a Google search for “Sell My Mustang” and found Dennis Buys Classic Cars. We are constantly searching high and low for cars like this and they are getting more difficult to find, especially in this condition. 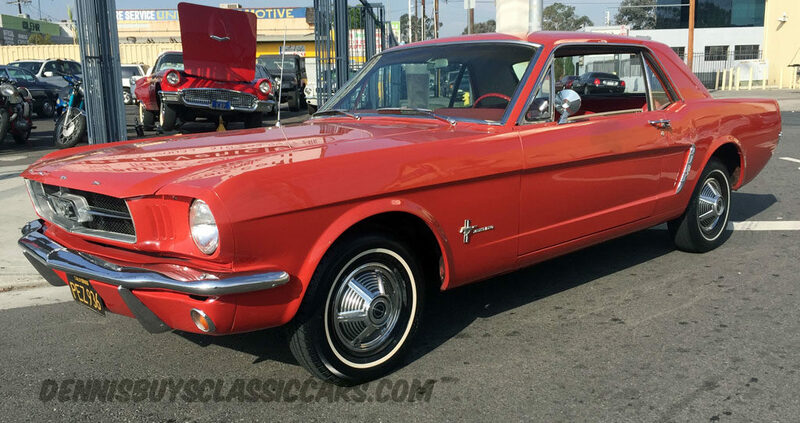 Classic Cars are a solid investment because of their increasing popularity and scarcity. 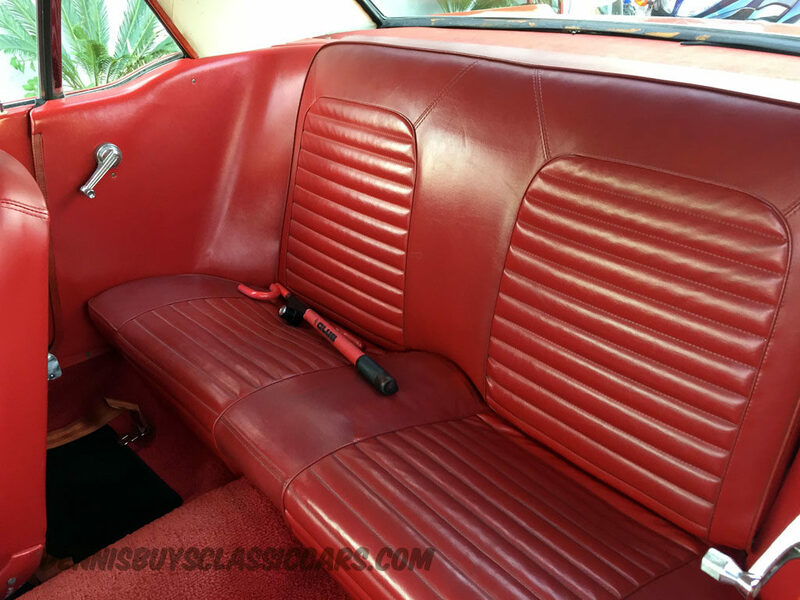 They just don’t make ‘em anymore! 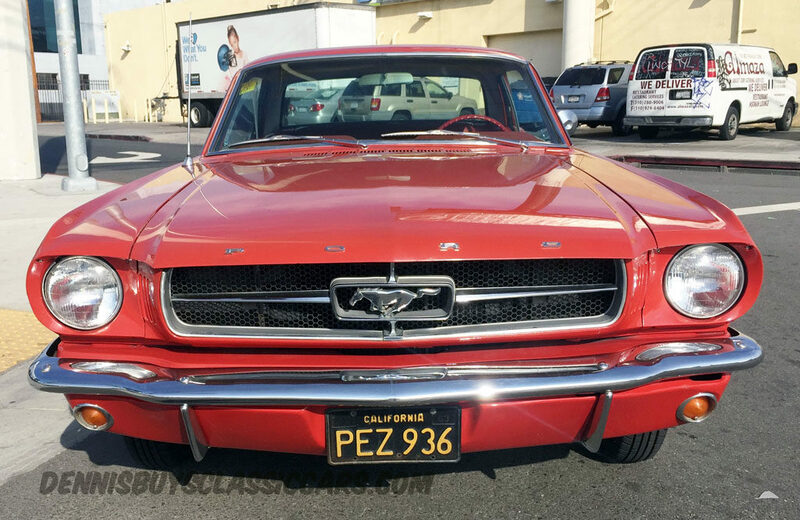 This beautiful Mustang still wears its original California Black Plates and has ZERO RUST! 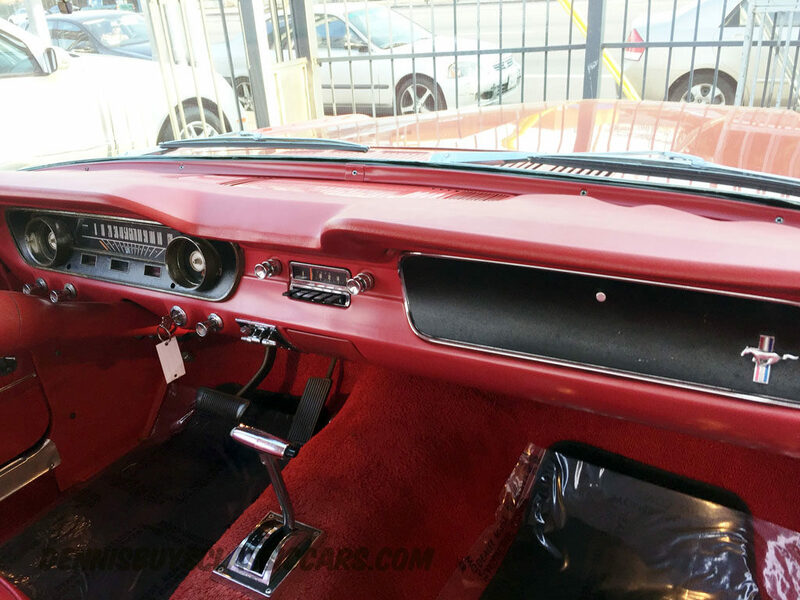 This car truly looks and runs like new. 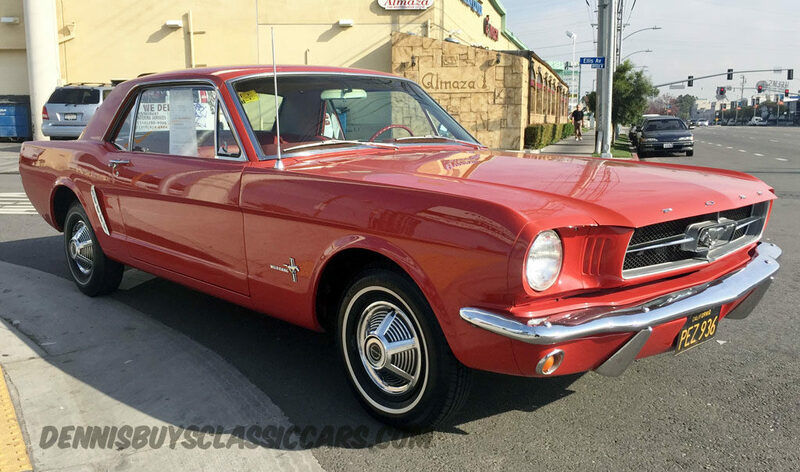 Mustangs are going up fast in value, grab this one now while they are still affordable. We have clean title in hand with current CA registration.